The Investigations Bureau is staffed by four (4) fulltime detectives and a full time Detective Sergeant. 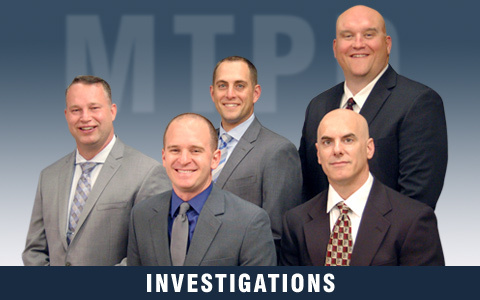 Our detectives receive advanced specialized training and they investigate a wide variety of criminal offenses. Our partnership with the public is an important ingredient in our success. Members of the public continue to play a vital role in solving cases in Miami Township and throughout the country. You can make a difference! Please give us a call or send us an email if you can help us solve a crime. A safe community is everyone's business.